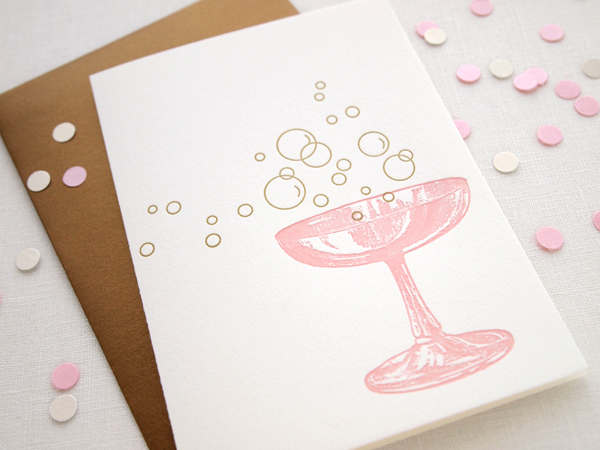 We are beyond excited and proud to have had our work published in the brand new Ladies of Letterpress Book, which is now available here in the U.S. 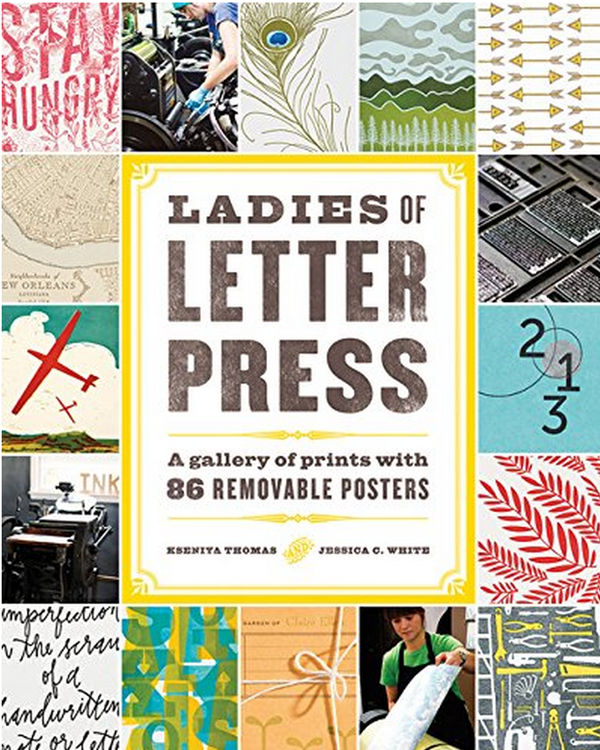 Written by Ladies of Letterpress founders Jessica C. White and Kseniya Thomas, this oversize book features the work of 86 different letterpress studios showing a wide range of styles. 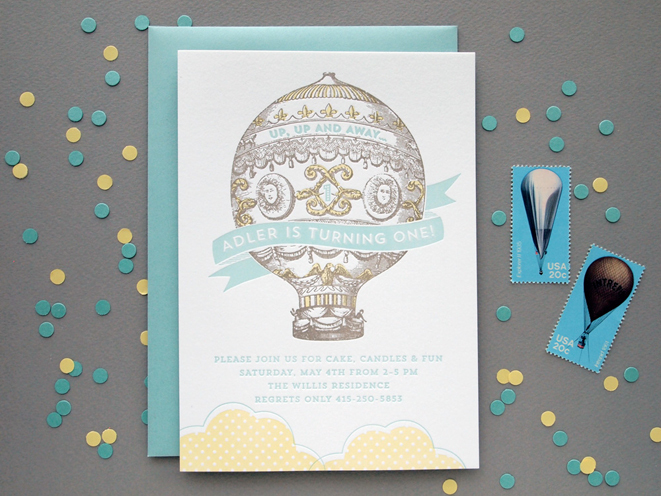 Our limited edition Flamingo letterpress art print, custom Hot Air Balloon Birthday Invitation, Regency Stationery and Champagne Bubbles card were all published in this incredible volume of work. 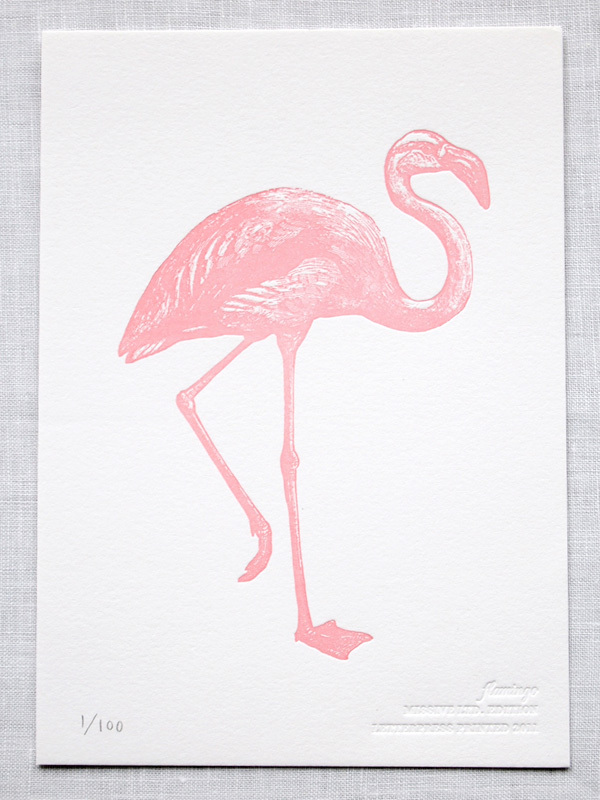 I suspect that the remainder of our Flamingo prints will sell out fast, so grab one before they are gone! 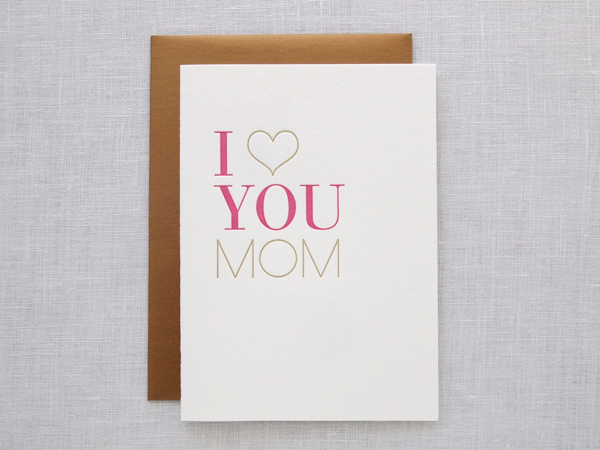 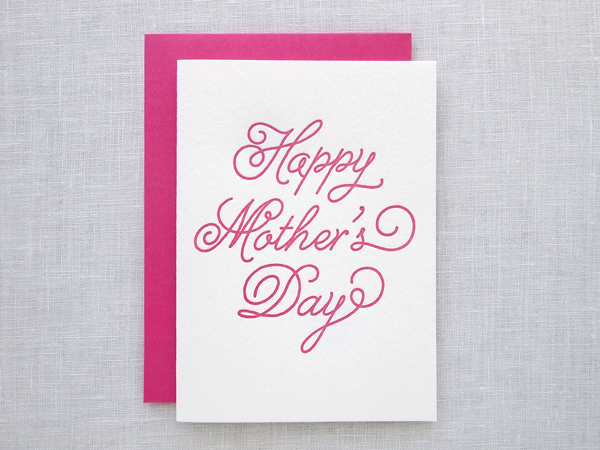 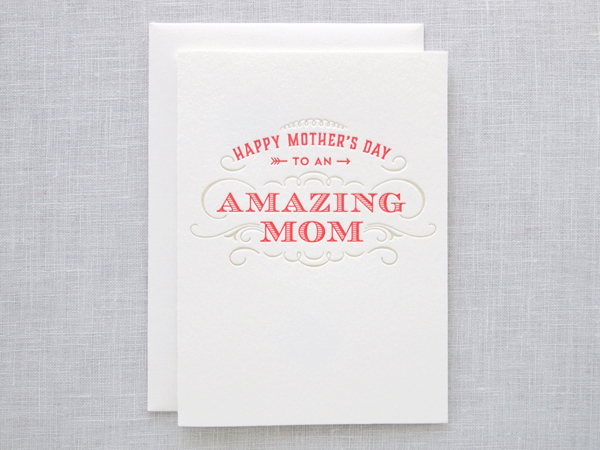 We've added four elegant mother's day cards to our letterpress greeting card collection this spring. 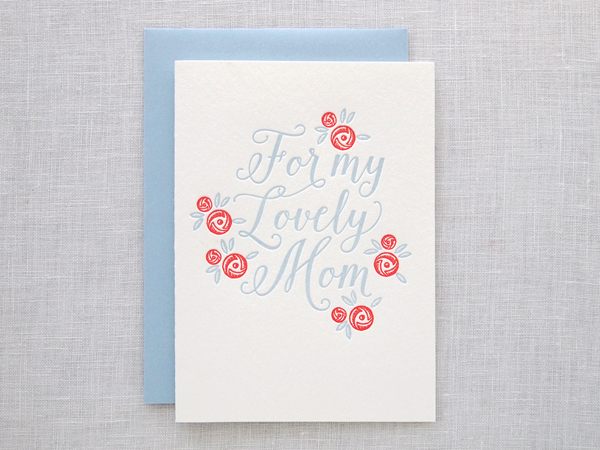 Our Amazing Mom, Rosette Lovely Mom, I Heart You Mom and cursive Happy Mother's Day cards are brand new in the shop, just in time for Mother's Day. 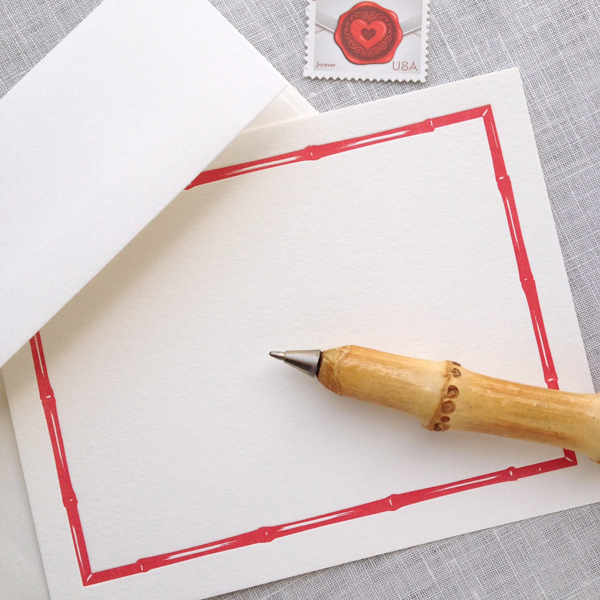 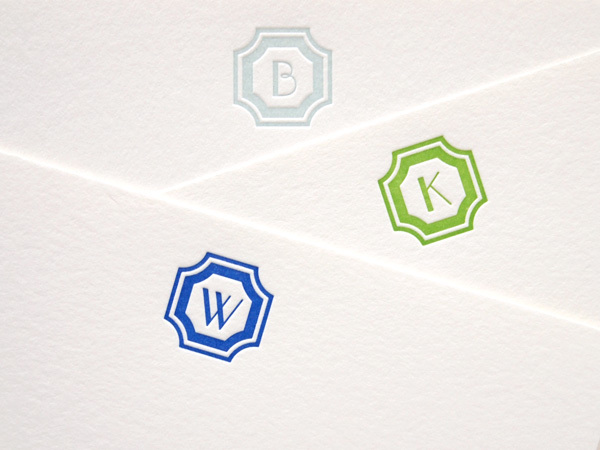 Our Everyday Stationery collection is growing this spring with new arrivals, including our letterpress Bamboo Stationery. 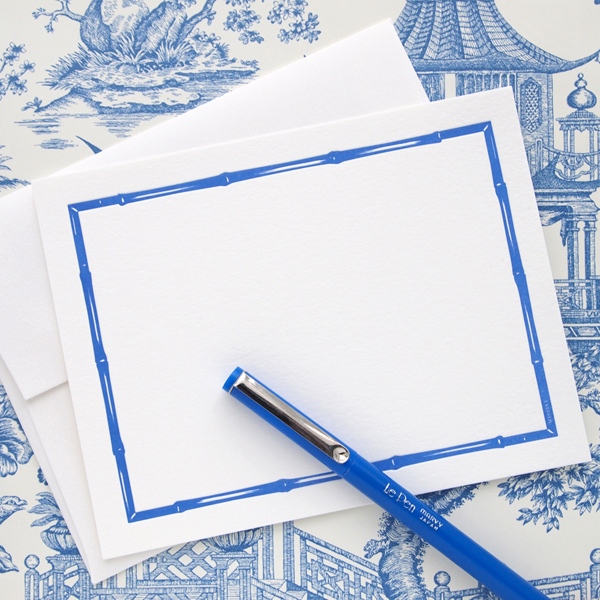 Available in both crimson red and cobalt blue, these are a stylish addition to your stationery wardrobe and are perfect for your everyday correspondence. 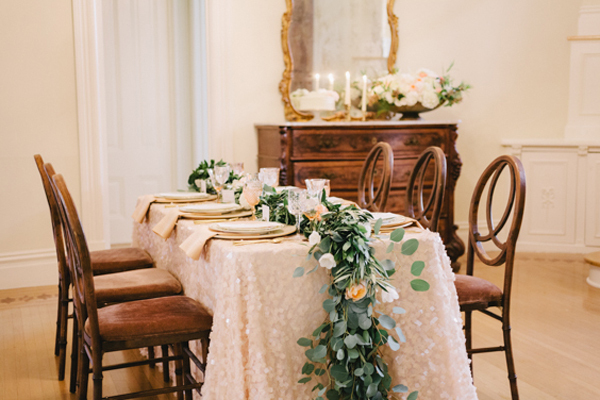 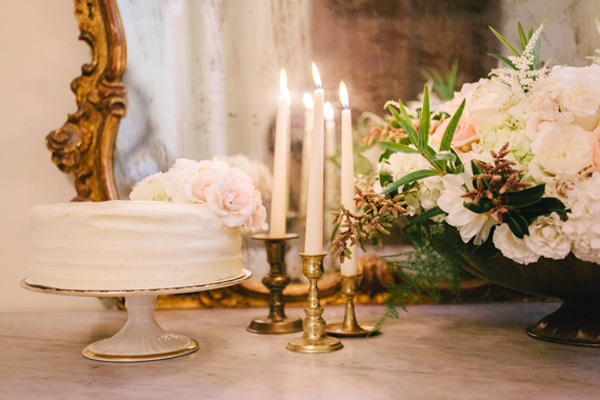 We loved being part of this amazingly beautiful styled shoot by Jennifer Bradshaw Events, featured today on 100 Layer Cake. 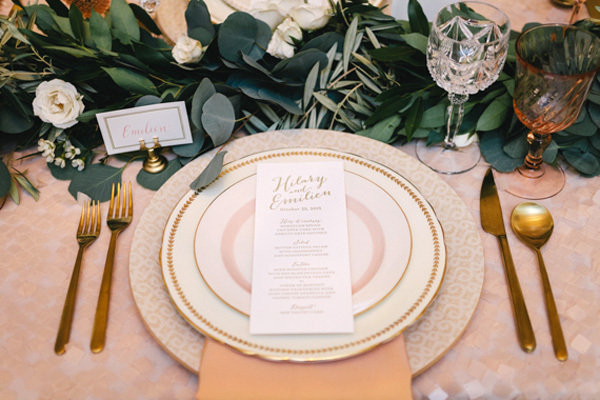 We designed and printed the custom letterpress tea length menus and place cards with a modern, romantic feel for this stunning tablescape in a classic San Francisco home. 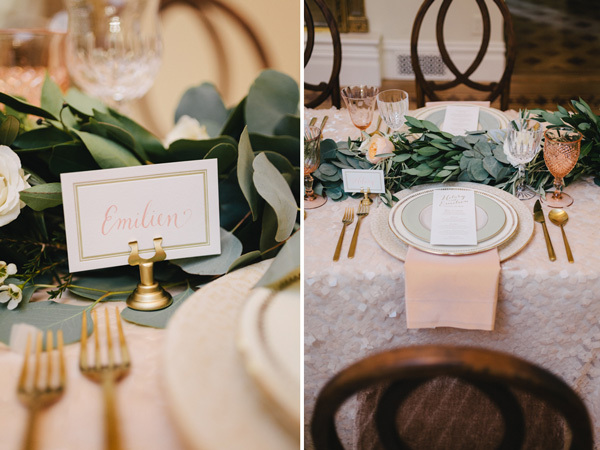 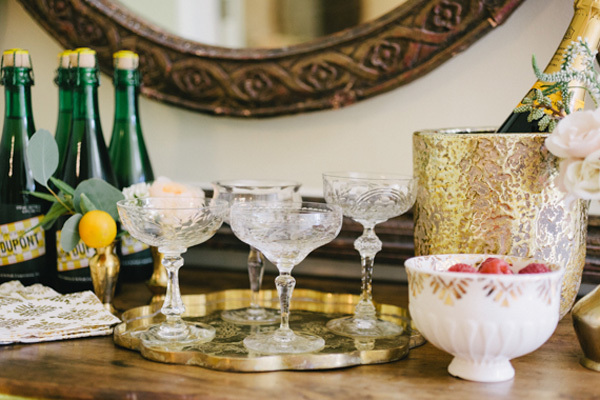 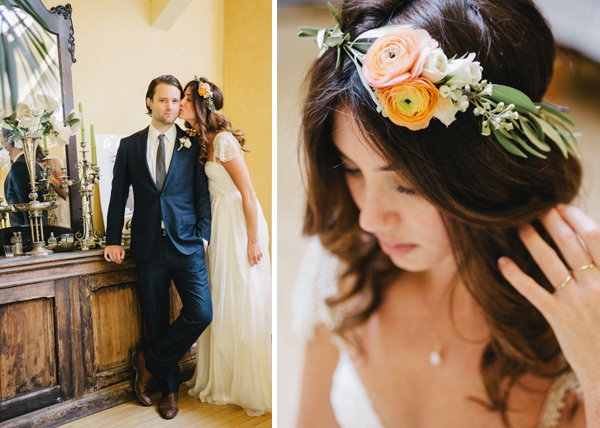 Photographer Edyta Szyszlo captured all of the pretty details—check out the links to all of the vendors featured below!